Like thousands of other mobile software applications, medical apps are gaining in popularity for their ease of use and the valuable information they offer consumers. Medical apps were developed with a number of benefits in mind, including aiding doctors in diagnosing patients without the need to perform examinations, as well as helping patients in better management of their chronic health conditions. This convenience has made medical apps a favorite among users of mobile devices. However, their growing widespread usage has also raised questions about the need for medical apps to be regulated by the federal government. How much medical regulation and compliance should there be for medical applications, especially if doctors are diagnosing without actual medical examinations, and how should other medical apps be regulated? The United States Food and Drug Administration (FDA) has developed stringent regulations for medical devices, and these requirements must be met by medical device manufacturers in order to ensure that American consumers not only are not harmed by them, but also that such devices are operating as necessary. According to a recent CBS News report, the FDA announced that its focus when regulating mobile medical apps will be on those that could possibly harm patients if they don’t work for the purposes intended, while others will not be as closely regulated because they pose minimal risks to consumers. The question that needs to be answered when regulating medical apps has become whether it can be considered a medical device. More than one hundred medical apps have been introduced in the past decade, with nearly half of those having been approved for sale. Not all of those on the market, however, are regulated by the FDA. Those that have been approved are divided into groups according to the level of risk of injury to consumers or patients. Most mobile medical apps are not strictly regulated by the FDA, and those that are regulated are considered to pose significant risk to consumers if they do not perform correctly. The idea of this division of regulation is twofold: to protect patients while still encouraging innovation in the healthcare industry. Strict FDA regulation currently occurs on mobile medical apps whose purpose is to be utilized as a component of a medical device that is already regulated by the government. These include medical apps that aid healthcare professionals in diagnosing, especially those that use Smartphones or tablets for transmitting charts or medical images. Additionally, some medical apps actually have the capability of turning a Smartphone into a medical device such as EKG equipment. The FDA views these as a type of medical device that can harm patients if they do not operate for their intended purpose, and so this agency is now strictly regulating their use. One of the most important facts to note in this division of categories is to encourage innovation within healthcare in order to develop more and better technology for patients. Mobile medical applications are enhancing lives with convenience and information, and there are many that have been developed that perform a number of extremely valuable functions. One of the most widely used and visible mobile medical apps is ‘Doctor on Demand,’ the brainchild of television’s Dr. Phil McGraw and his son. This and other such apps allow doctors to video chat with patients rather than having them visit a physician’s office. The cost is comparable to health insurance copay, and patients are lauding its convenience and facility. ‘Doctor on Demand’ is an example of a mobile medical application that must adhere to ever-advancing regulations set by the FDA because doctors are diagnosing patients via video. Patient safety is the number one issue when it comes to such regulations. Another innovative and extremely useful mobile medical app was developed by the University of Illinois to enable patients to test their food for toxins, bacteria, and allergens, and it even identifies them. There are also medical apps that are used to aid in training tomorrow’s healthcare professionals. One such app instructs neurosurgical students regarding the proper steps and positioning involved in inserting a catheter into the brain of a virtual, but three-dimensional, patient. The FDA is being commended for categorizing mobile medical apps and regulating their manufacture by these two groups, especially since this differentiation allows for better clarity of regulations by naming which devices will be strictly regulated, as well as for the reasons behind this determination. This clarity is said to give healthcare professionals, computer researchers, and medical device manufacturers freedom to innovate, especially since it has been made clear by the FDA the restrictions and logic behind such qualifications. The FDA reports that the idea is to continue encouraging revolutionary technology that not only aids consumers with diagnoses and medical devices at their fingertips, but also gives healthcare professionals’ access to information that otherwise would take much longer to deliver. The use of the many mobile applications offered today is growing exponentially, and the medical apps available are proving to be some of the most beneficial apps on the market today. Medical mobile applications offer such benefits as swifter, more convenient means of diagnosis by board certified physicians, especially when factors such as inclement weather prevent a trip to the doctor’s office. 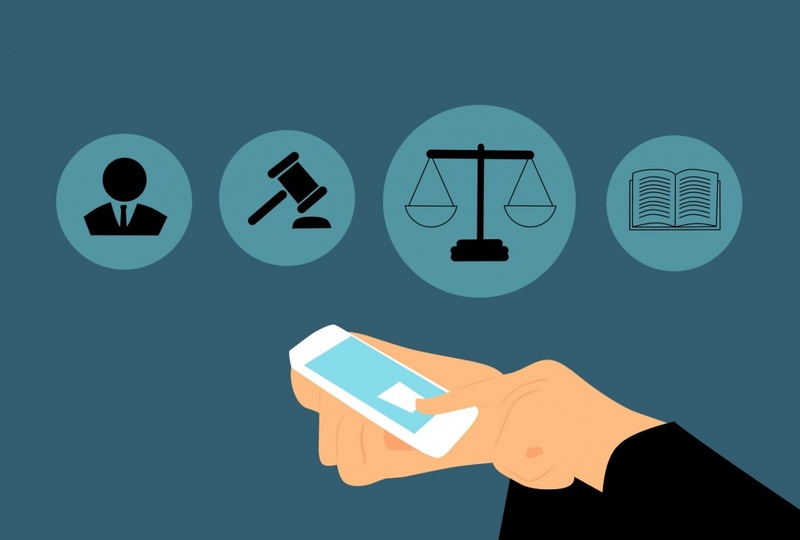 Because there is much at stake, however, questions of medical regulation and medical compliance of medical apps have been posed, and rightly so. 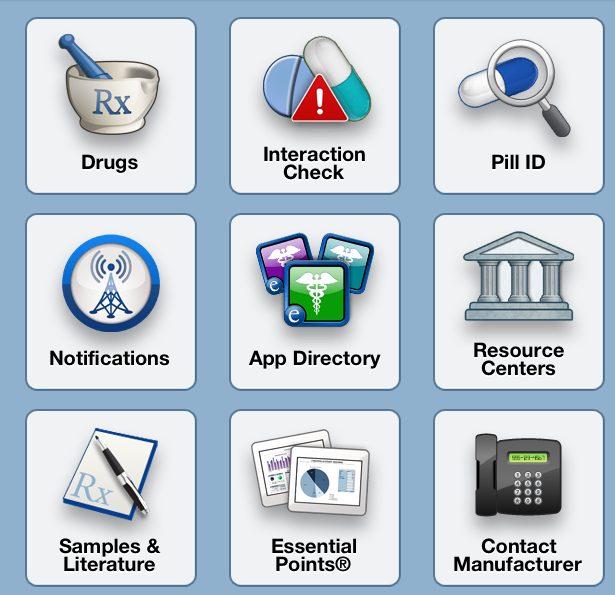 Where a patient’s health could be at risk, the FDA has developed stringent requirements that must be met, and medical compliance of all such apps is necessary for patient well-being.